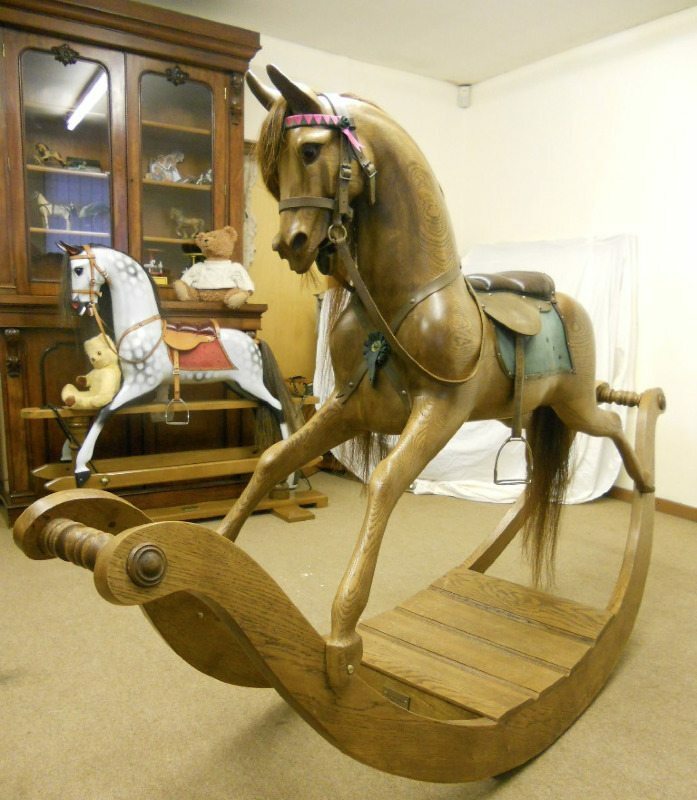 Tony and Marc Stevenson have been carving and make rocking horses since 1982 starting out in a small building on the family farm with a vision to create the best rocking horses since FH Ayres and Lines. 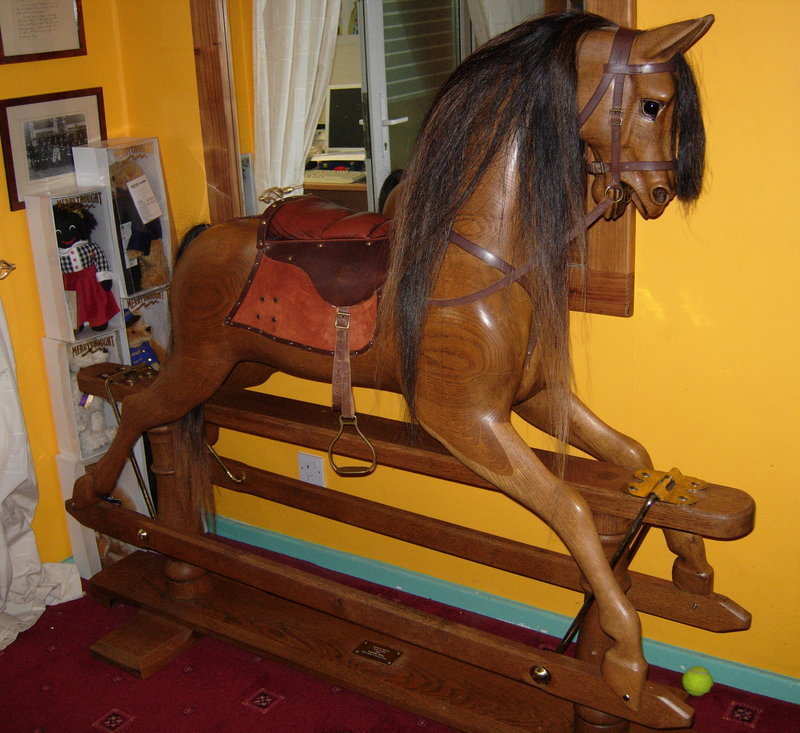 Yes they are a very popular rocking horse that are suitable for today's children. 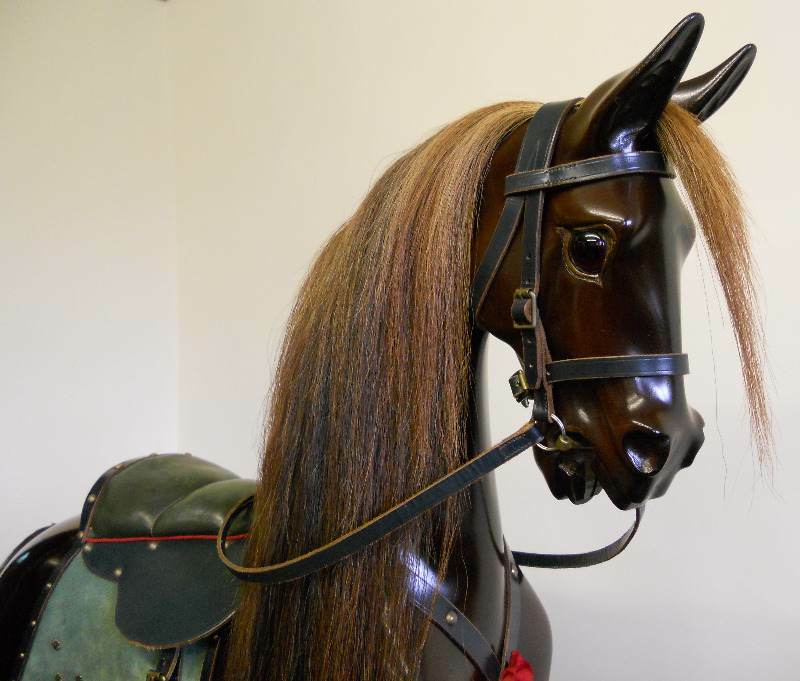 They are not antique horses but non the less a very popular contemporary horse with fine carvings and their secondary market is very strong. 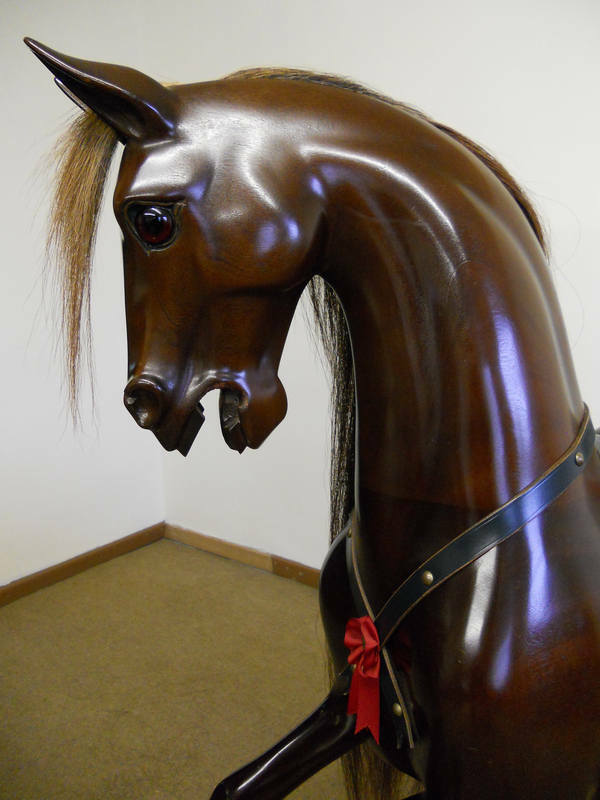 They sell their horses world wide and their horses are renowned for having lovely eyes and exquisite carving. They have always strived to 'improve the quality of children's lives of all ages'!